The 6 is ready for 'em Check back for a full report! Let us know how your de-limiter modification works in race conditions. Hope all goes well, lucky you! What series is this, I don't see anything on the VIR calendar for those dates? Last edited by ChrisHas6; 09-08-2015 at 11:06 PM. Good luck CR! There's some steep competition in there. This weekend is not really a race. It is an HPDE or open track weekend. There are 208 cars registered, broken up into 5 groups. I'm in the advanced group with about 35 cars. Each group gets four 30min sessions each day - 4hrs of track time. Lapping is at race speeds, but passing is allowed only when the lead car gives you a point (telling you on which side he wants you to pass). In the advanced group, passing is pretty smooth and seamless. 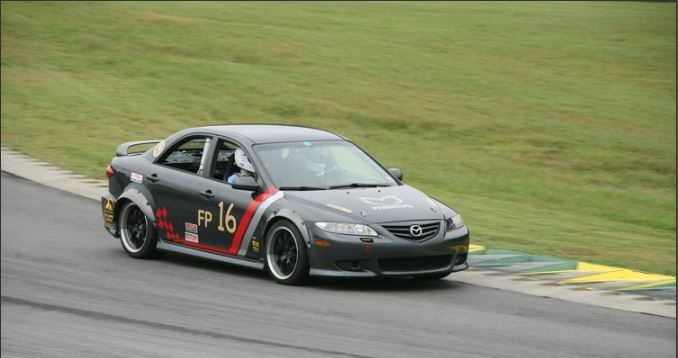 We promise we are not racing and track and club insurance companies cut us a break in the premium - making the weekend more affordable (less than $500/car). Even though there is no "winner", everyone is comparing lap times and bragging about who they chased down on the track. Lots of fun! Bring your 6 out - no experience needed - everyone started out in the novice group - the instruction is great. For comparison - next weekend I'm racing in the team car and the entry fee is $1600/car. I did not need to see this thread. I LOVE VIR. I was there yesterday for a motorcycle track day and I'll be back next weekend for racing. I saw some of the car rigs coming in as we were packing up and leaving. It makes me feel poor ha. Anyway, I didn't think anyone tracked these cars. My DD might have to moonlight so I can get my "feet wet" on 4 wheels. Time to read your threads about it. Note to self: QUIT BREAKING THE CAR! 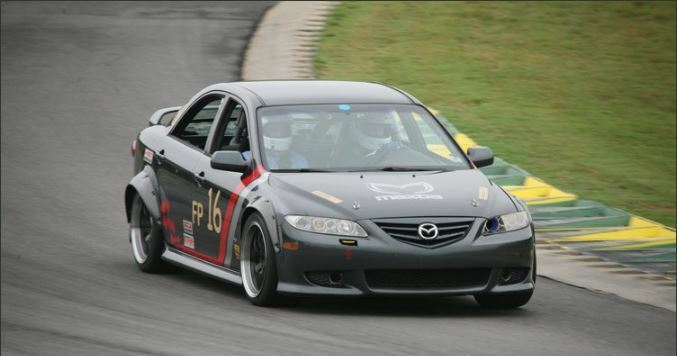 Sorry for the slow response - just got back from the 14hr endurance race with the team car. I broke the front right axle. It appears to be broke inside the outboard boot - I haven't taken it apart yet. I had been running rebuilt axles from Mazda with very good luck, but this one was a cheapy from RockAuto. It lasted about 20min on the track. I got a little wheel hop coming out of T17 onto the front stretch at around 90mph - hard on the gas. The track is bumpy there - apparently, 11" wide sticky tires and a LSD was more than the axle could stand - combined with the shock of the tire bouncing. I'll be taking it apart and comparing it to the Mazda axle soon. 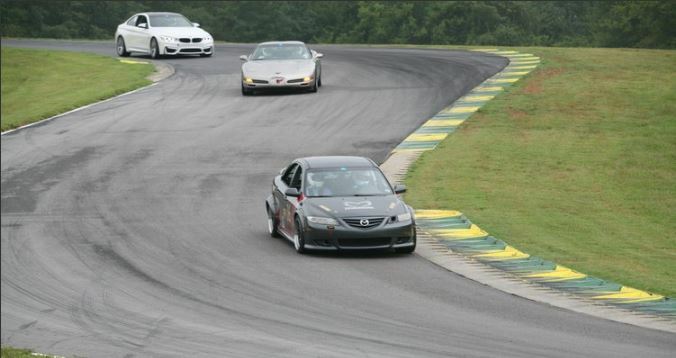 I really didn't get a chance to test my speed limiter hack because they added a chicane in the middle of the longest straight at VIR for this event. If you follow the world of track days and HDPEs, there is a lot of discussion about novices showing up with 400+ HP cars and people getting hurt or worse. The factory safety systems of these cars were not designed to protect you in a 140mph crash. So tracks have been trying to slow these cars down. Not sure when my next event is - gotta work on the honey-do list and bank some points. Stinks about the axel, but at least you got some good time in beforehand. And what do you mean my 500whp Fast and Furious ricer isn't good for the track? !